The coin features images by American sculptor James Earle Fraser who designed America’s five-cent coin, first introduced in 1913, which serves as a testament to the native beauty of the American West. The front of the coin displays a Native American, who is a blend of three Indian chiefs – Big Tree, Iron Tail and Two Moons – and the word “LIBERTY” engraved to the right. On the reverse of the coin stands a prestigious American Bison from where the coin gets its name. Production of the 24-karat pristine American Buffalo was first authorized in 2005 by legislation known as the Presidential $1 Coin Act. The U.S. Mint began circulating the coin in response to Americans looking abroad to purchase 24-karat gold coins, because they preferred finer coins over the American Gold Eagle, which bears 91.67% purity. 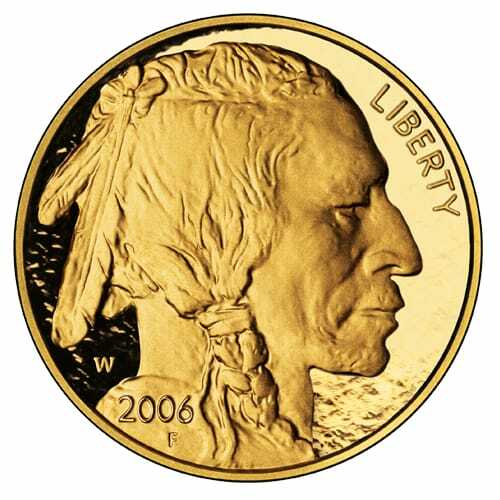 The face value of the American Buffalo is $50, although as it is gold bullion, the price of the coin is subject to external market forces. 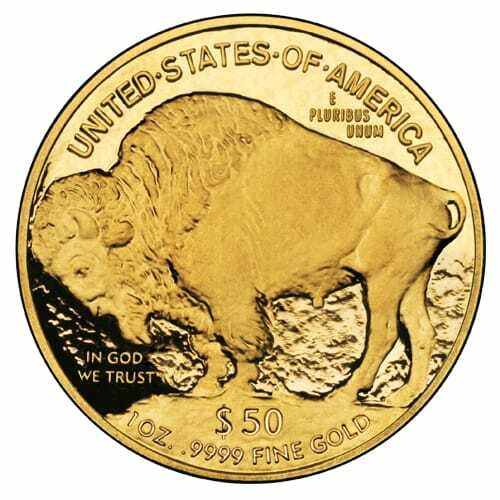 The American Buffalo is the first pure gold coin in North America and is one of the purest forms of legal tender. It is also approved for placement in a Precious Metals IRA. To learn more about American Buffalo coins and to get current pricing, please call us at (800)355-2116.